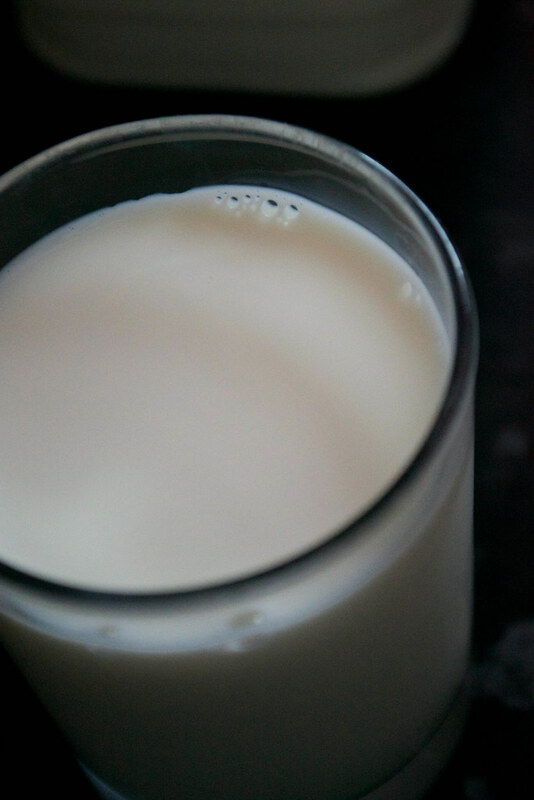 COMFORT BITES BLOG: A2 Milk - An Answer to Milk Intolerance? A2 Milk - An Answer to Milk Intolerance? There's a fairly new brand of milk out. You may have seen it - it's called A2 milk. And it claims that it could be used as a substitute if regular milk doesn't quite agree with you. If you drink milk and experience digestive upset, you might assume you're lactose intolerant. But, if you haven't yet been diagnosed with it by a doctor, it might not be the case. Milk contains both A1 and A2 proteins - apparently it's quite often the A1 protein that reacts with our digestive system and so you might be reacting to the A1 protein in the milk rather than milk - or lactose - in general. A2 milk comes from cows that genetically produce milk without the A1 protein. A2 milk, just like regular milk, contains lactose - so it's still not suitable if you have a milk allergy or lactose intolerance. It looks - and tastes - just like normal milk. You can cook with it, make milkshakes with it, pour it over your cereal. In a recent study, it was found that 20% of people complained of digestive issues after drinking milk - but only 6% of these people had a lactose intolerance. So I can see how it could be beneficial to these people, and probably worth trying if you've been tested for lactose intolerance but the results came back clear. However, if you do experience some symptoms after drinking milk then it's a good idea to get tested by your doctor to rule out the more serious lactose intolerance or milk allergy.